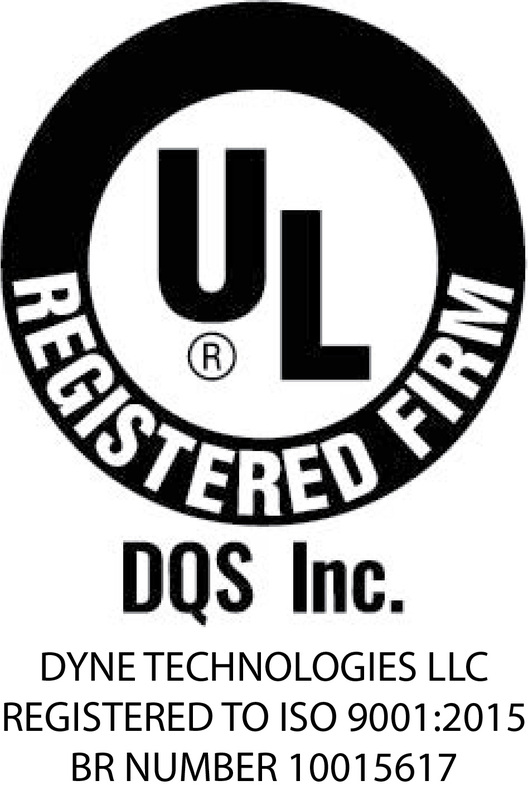 Continual improvement is part of our quality policy at Dyne Fire Protection Labs, and we would like to share that with you. Dyne will begin offering webinars on topics important to you. Watch our website and newsletters for upcoming topics and dates that you can attend virtually. We would like your input on topics you would like to see presented that deal with firefighting foam, sprinklers, antifreeze solution, dry chemical testing, standards, or other topics relevant to the industry. To offer a topic suggestion, please take the one question survey or send an email to jennie@dyneusa.com.